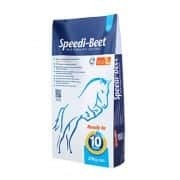 British Horse Feeds are delighted to announce that both their products, Speedi-Beet and Fibre-Beet, have been awarded the Gastric Ulcer Feed Assurance Mark by the British Equestrian Trade Association. 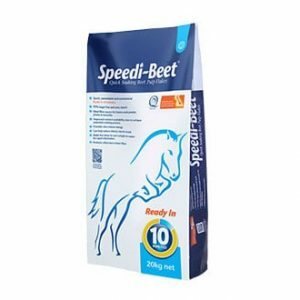 Speedi-Beet becomes the first and only 10 minute quick soaking Beet pulp whilst Fibre-Beet is the only soaking mash product to be approved by BETA, making them both suitable for horses and ponies prone to equine gastric ulcer syndrome (EGUS). 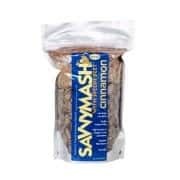 The scheme applies to feeds and aims to identify products that are suitable for use in a feeding regime where scientific evidence supports a reduction in the incidence of EGUS. 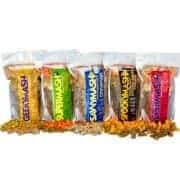 British Horse Feeds will be re-launching both products with new packaging very soon, brandishing the new feed assurance mark. 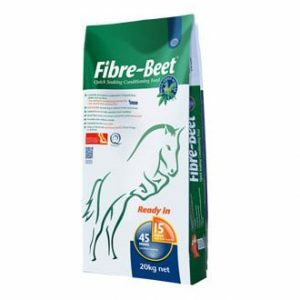 Speedi-Beet and Fibre-Beet are both low in starch and sugar, high in fibre and are particularly rich in pectins. 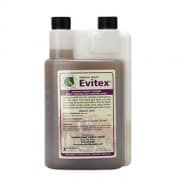 It is these pectins that have been shown to strengthen and thicken the stomach mucus which in turn helps protect against high levels of stomach acid. 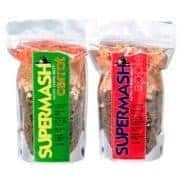 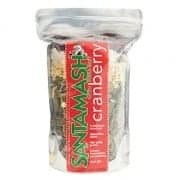 Additionally, both products have a high acid binding capacity which means they can soak up excess stomach acid and help maintain the stomach at the correct level of acidity. 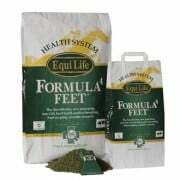 Fibre-Beet also contains alfalfa, which has been shown to have a high ‘acid binding capacity’ that can last up to six hours, even when fed alongside hard feed. 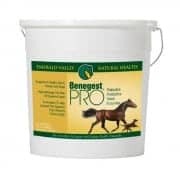 It has been carefully designed with a blend of highly degradable fibre sources that provide optimum fermentation patterns to help keep the horse’s digestive system healthy. 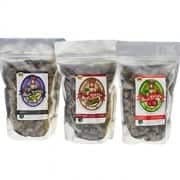 Fibre-Beet, when fermented, produces high levels of butyric acid, which aids the function of the cells of the gut wall, and gives out low levels of lactic acid, making it an ideal alkaline feed.